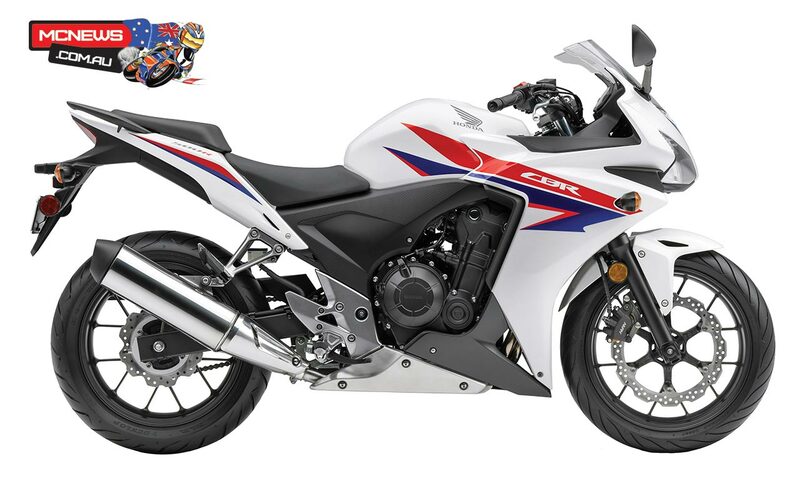 Honda recently reshaped the Australian learner market with the introduction of the modern CBR250R at an excellent $5490 price point. 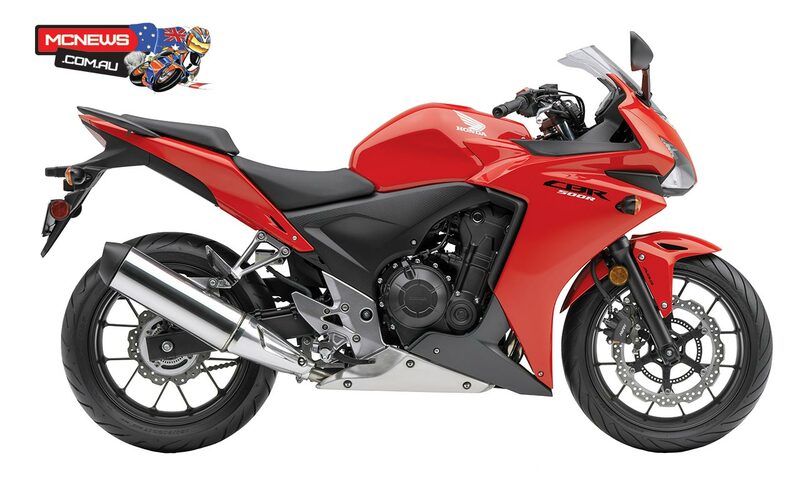 They are now set to do the same thing in 2013 with the release of the CBR250R’s big brother, the CBR500R with a highly competitive retail price of $6990, or $7490 with ABS. 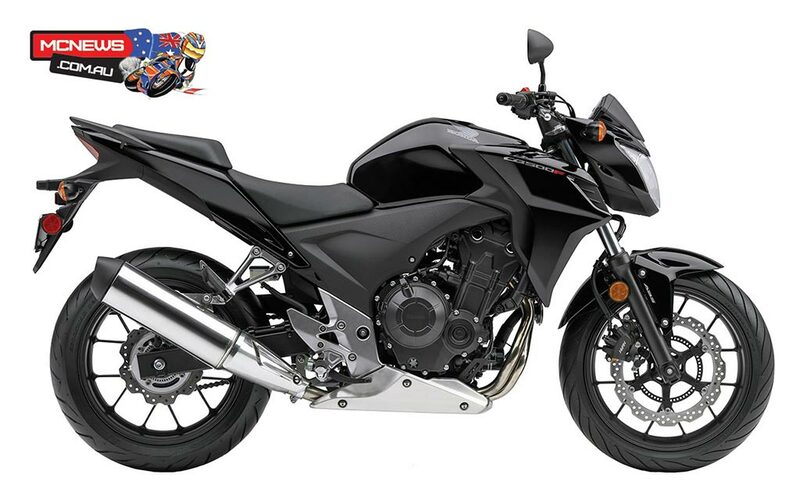 The naked CB500F with ABS will retail for $7290. 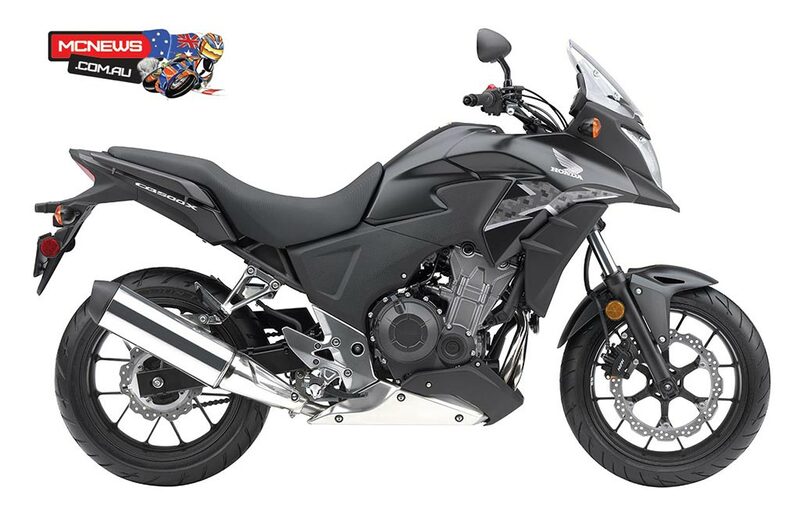 Both the CBR500R and CB500F is due to arrive Down Under in April, with the adventure-touring biased CB500X due in May at $7490 with ABS. 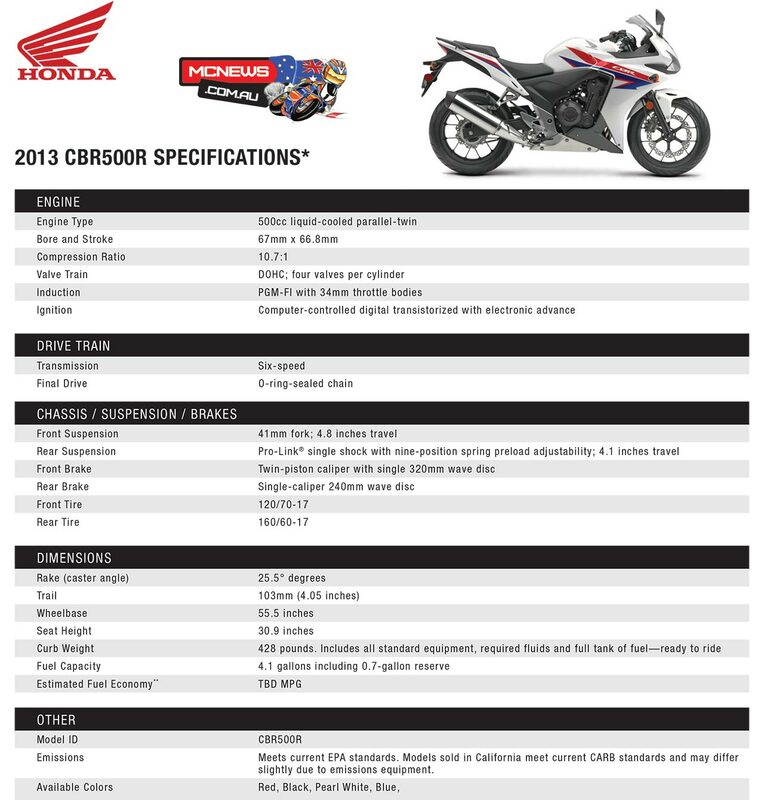 Powered by a modern 500cc parallel-twin housed in a new sporty chassis and wrapped in an attractive full fairing design it is fair to say that Honda will be on to a guaranteed winner with the CR500R. 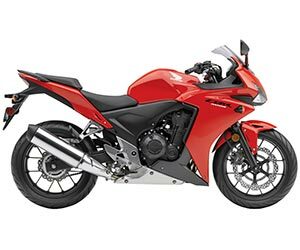 The parallel twin-cylinder is a fairly square, 67mm bore and 66.8mm stroke, design with a 10.7:1 compression ratio and twin 34mm throttle bodies drawing from a 15.5 litre fuel tank. 41mm forks grave the front end along with a single 320mm wave disc assisted by a 240mm wave disc at the rear and optional ABS. 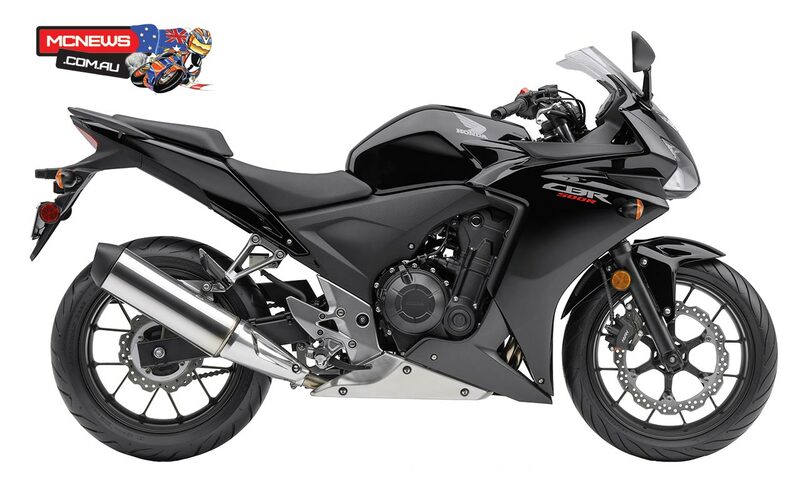 The familiar Pro-Link rear suspension design is used with a preload adjustable shock. 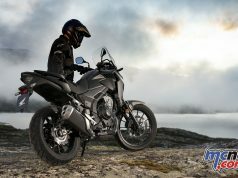 A 775mm seat height will prove attractive for shorter folk as the 194kg wet (full tank of fuel) weight. 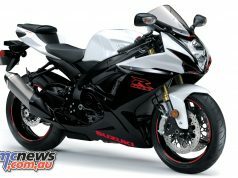 Modern sports styling, trick rims and, for once, a good looking muffler adds up to a machine with great showroom appeal and will almost certainly help to make the CBR500R most probably the biggest selling motorcycle in Australia…The only thing likely to stop that happening is the fact that the new machine will not arrive until April.